The final version of this article with its full bibliographical information is available. To access the article, click here (Vol. 36 (2019) pp. 72-87). Nanostructures in solar cells are used both for the active layers and for light management techniques. Particularly thin-film solar cells will benefit strongly from such nanoscale approaches as the light absorption needs to be improved. Nanoparticles produced by wet chemical techniques, sometimes in the form of quantum dots, are currently used to fabricate thin-film solar cells for research purposes. Light management studies use nanostructures that are often created by lithographic methods but which are too expensive for an industrial realisation. 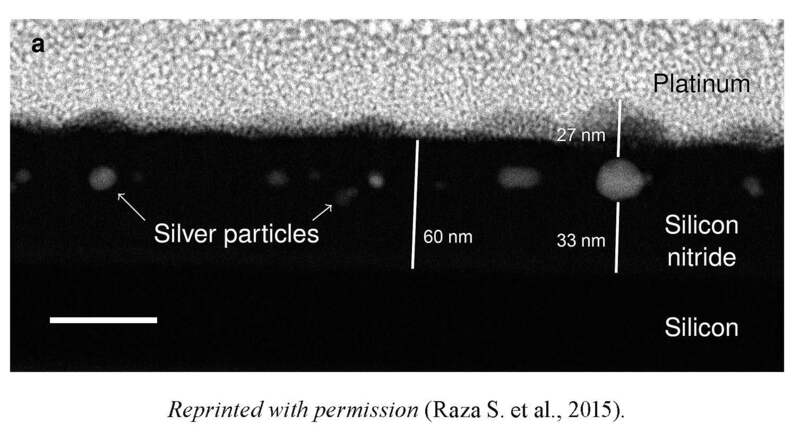 In this review paper, the opportunities for using nanoparticles as a bottom-up approach for both the active layer and light management nanostructures is discussed. Since both the wet chemical method and lithographic techniques have considerable limitations, the use of gas aggregation cluster sources is proposed as a promising method to advance the use of bottom-up nanoparticles for solar cells. Plasmonics, Mie scattering, quantum dots and new materials are reviewed with respect to the nanoparticle potential. The increase of solar cell efficiency by using ultra-clean and crystalline nanoparticles which are produced with a vacuum-compatible technique at low temperatures should be very interesting for science and technology, ultimately leading to industrial products.